Dr. 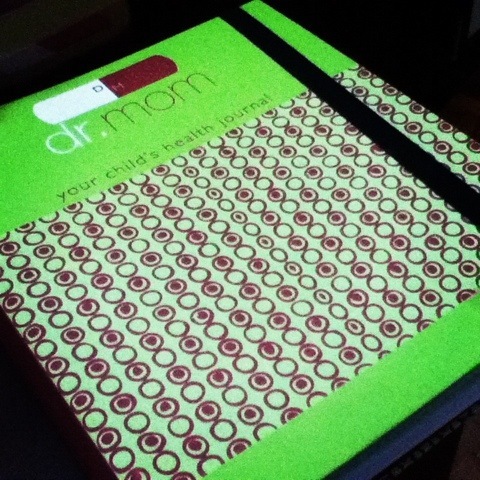 Mom Journal (Price: php1500.00): This can be use till Warren is 16 years old. 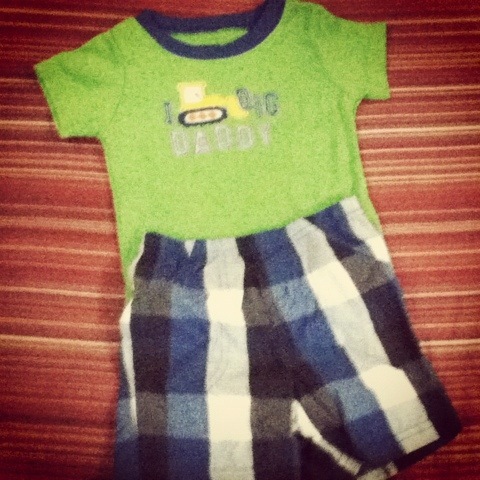 Found these cute outfits for Warren. 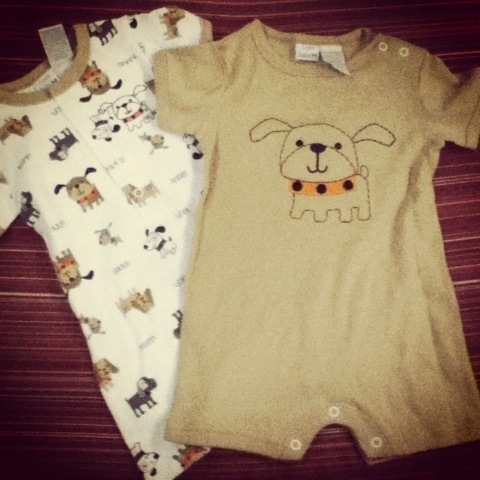 Bought sizes for 6months and 9months. They still look small. 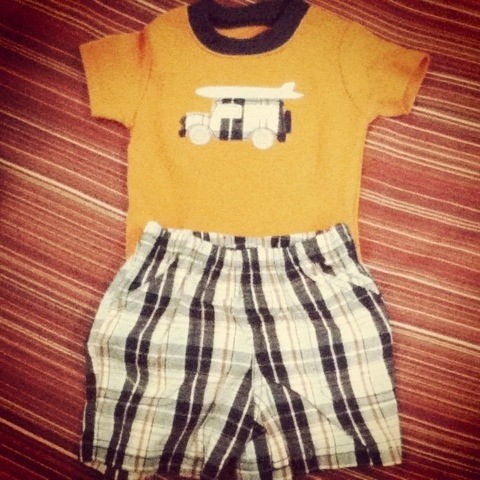 Will let Warren try tomorrow, hope they fit him! 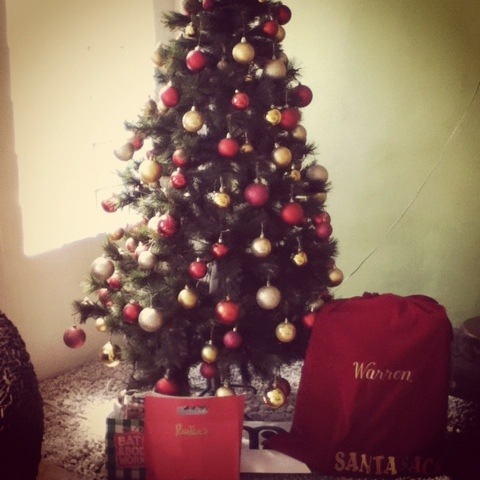 Put the Santa’s sack under our Christmas tree.